Our New Kitchen is Coming! 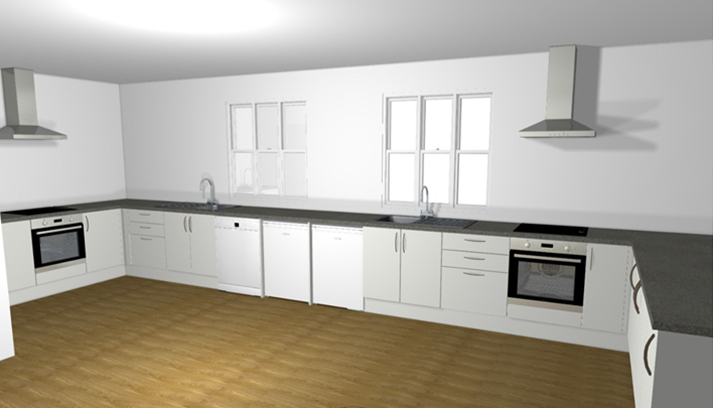 Work is going to commence on our new Kitchen and Life Skills room in the summer holidays. We have been fundraising for almost two years and, with some recent generous donations, as well as the continued efforts of the KHF, we have arrived at our exciting destination! 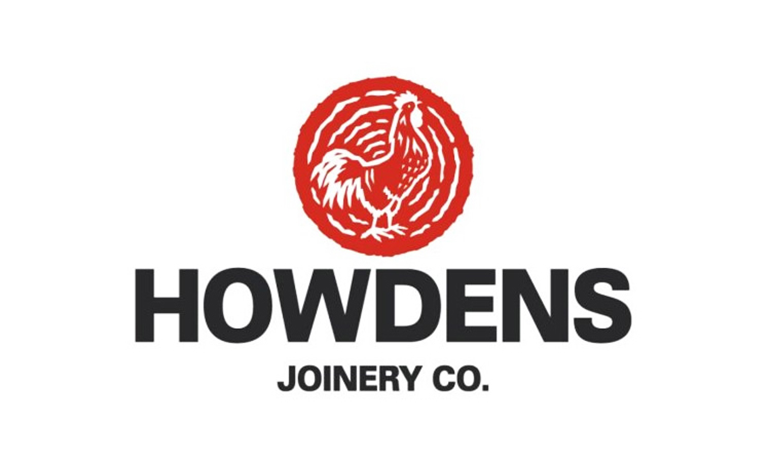 We have just received the wonderful news that Howdens Joinery in Weybridge are supplying the units, surfaces, trim, sinks and taps as a charitable donation to the School! Our HUGE THANKS to Barry Horne and Mrs Furtauer-Hayes for arranging this for us. The Lempriere Trust, who donated £1,200. Mrs Todd, as trustee of The Millennium Oak Trust is giving the grand sum of £4,000. Seymours Estate Agents in Woking have promised £200 to pay for the new kitchen seats. Mr & Mrs Conley gave us £1,000, Mrs Barlow donated £80, Mr & Mrs Wilkins gave £50 and Mr & Mrs Shears gave £100. The Haven Children's Therapy have donated £500. Our involvement in the Queen’s Birthday celebrations raised £213.66 and we raised £187 from our Waitrose disc collection. The KHF (PTA) having been working tirelessly to raise, through Duck Day, Chocolate Bingo and other events, the excellent total of £3,000. Since the commencement of our fundraising for the kitchen, Mrs Giles has been working hard to raise the profile of the enterprise. She raised £290 from her charity bike ride, including a donation of £100 from Mr and Mrs Dowlen. Both Mrs Giles and Mrs Medley have also raised over £600 from their weekly cake sales, £188 from cakes sold after our Christmas production and £151 for a fundraising lunch. Many people are aware of the effort that has been involved for Mrs Giles to set up cookery classes in Lord Pirbright Hall each week. How wonderful that these classes will now be held in our own, on-site, purpose-built kitchen!